Ross & Cromarty Roots | Edderton Burial Ground. 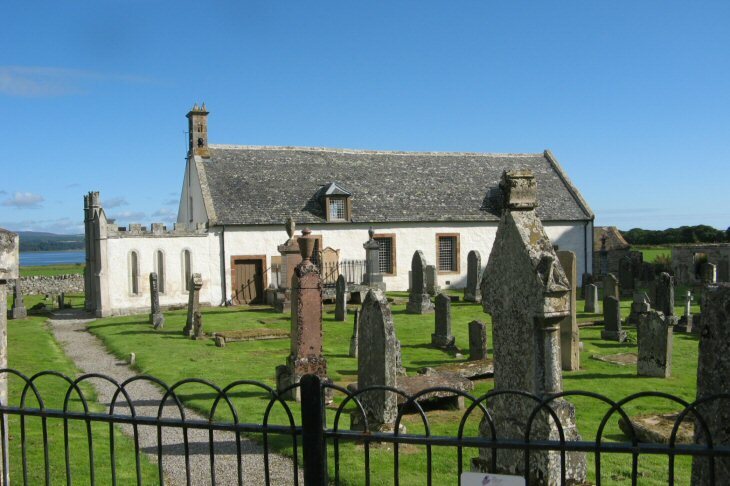 Edderton Burial Ground is an ancient sacred location, on the north side of the A836, about 2 miles west of Dornoch Bridge. There is a fine Pictish stone within the burial ground (see Link below).